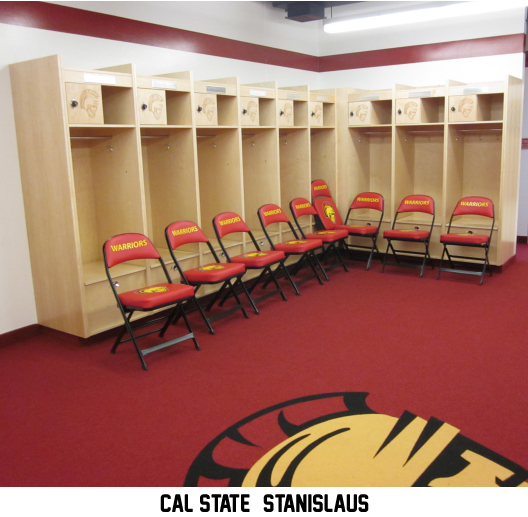 You can upgrade your team’s locker room or your team’s bench with any of Hussey’s top of the line Sideline Chairs, Logo Chairs, or Logo Stools. We carry the entire line of products, including Storage Carts to neatly pack your Logo Chairs away after the game! We have several models to choose from, wide variety of colors for frames and vinyl to fit your requirements for Chairs for Athletic Events.